The prevailing wage is the leading wage paid to construction workers in our region. 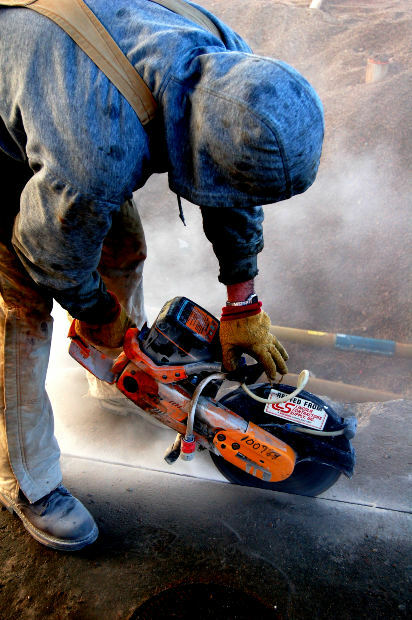 There is a prevailing wage for each of the 25 different types of construction workers. For example, the common wage of masonry workers is the prevailing wage for that class of worker. There is a prevailing wage for all other construction trades, such as plumbers or electricians.However, labor contracts with a land developer generally have a requirement that all construction trades receive the same wage. This is often the same as the union wage, and it is based upon negotiations as well as a survey that comes out twice a year. The prevailing wage does not need to be the same as the median wage, and it is often far more than the median wage. As our Orange County employment lawyers can explain, California requires that it is the prevailing wage for that trade that is paid for construction jobs involving low-income housing projects that involve taxpayer-funded subsidies. While this is good for the workers, some opponents claim that they are not able to build as many low-income housing units, because the requirement of paying the prevailing wage makes the cost of these projects too high. One thing to keep in mind is that just because a contract, or even a state law, requires that a certain wage be paid, does not mean that all employers will adhere to this requirement. We could be talking about prevailing wage, or we could be talking about the state or local minimum wage. The reality is that many unscrupulous employers will purposely pay workers less than the amount to which they are lawfully entitled. There are a variety of ways workers are paid less than the legally required wage. In some cases, employers will misclassify employees as independent contractors. This is particularly common in construction trades. The employer or owner of a plumbing business that is working a housing project is a contractor, or more likely a subcontractor, in this capacity. He is not the employee of the general contractor, nor is he the employee of the developer. However, the people he hires to work for him and actually do the labor are more likely than not his employees. They work for him and do not do other jobs other than the ones he sends them to do. If he fires them, they are out of work and must look for another job. These are hourly workers and should receive overtime pay when they work more than the requisite number of full-time hours in a given week. If they were independent contractors, employer would not give them overtime or benefits. However, misclassifying an employee as contractor is not permitted under our labor code.